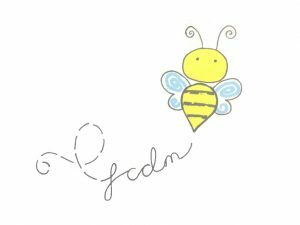 Busy bags for busy bees-FCDM LTD. In September we decided to set up a company and enter the student enterprise awards. Our team is made up of Managing Director Alex Fleming, Finance and promotions Manager Alana Cole, Production Manager Ruth Duffy and Secretary and HR Manager Aideen Mahon. 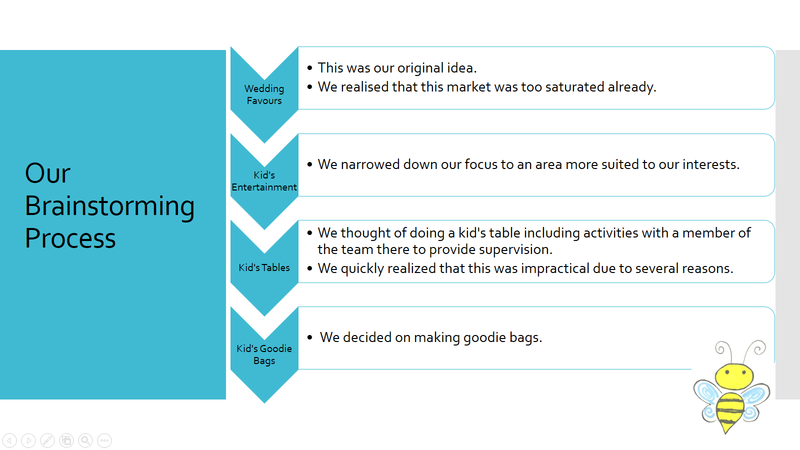 In the original start up process we were challenged with what would be the most successful product idea. We have demonstrated our brainstorming process below. 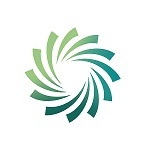 WHAT DOES OUR COMPANY SELL? 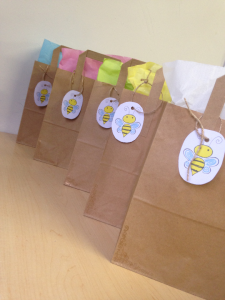 ◊Our enterprise company sells themed goodie bags for children to hotels, restaurants and wedding venues. 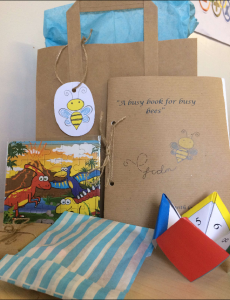 ◊A handmade book containing 9 fun-filled pages of activities and puzzles. ◊A packet of 4 colourful crayons. ◊A customisable card to be designed and given to the bride and groom. 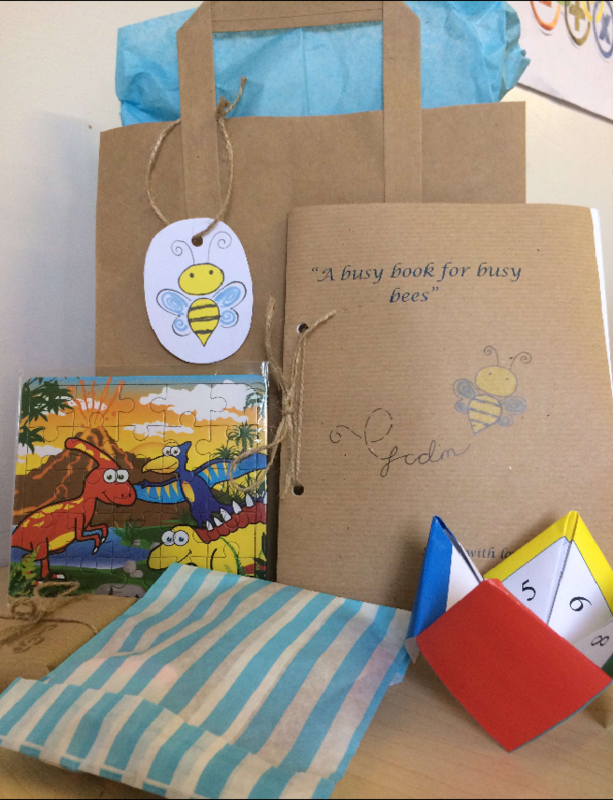 ◊All housed in a brown paper bag that can be customised to the child’s content. ◊In the process of creating our product we had to ensure it was both appealing to the eye and posed no safety risks to the consumer. ◊We wanted to create a product that had a very distinct feel. ◊It was very important to us to create a design that would be both inviting and fun for children. ◊We created a colourful and quirky design for our bags. Our logo is a yellow bee, perfect for our overall look. We use tissue paper to brighten up the bags. ◊Our company was very successful since it began just a few short months ago. 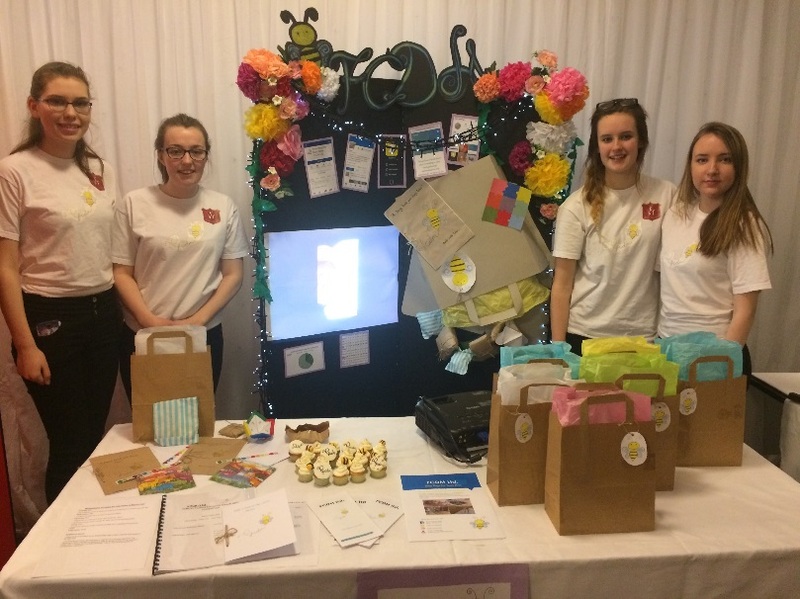 We have been supported by bloggers who shared our product on their Facebook pages, received Instagram followers from all around the world, won best stand at the regional round of the Student Enterprise Awards, won the best social media award at the county finals of the competition and most importantly made sales!